Place Of Birth: Where were you born city and State? Toccoa, GA.
Home Base: Where do you reside now? Mount Juliet, TN. Former Band Mates: Who have you worked for in the Business? Lee Greenwood, Oak Ridge Boys, Tony Orlando, Louise Mandrell, Sammy Kershaw, Guy Penrod and others. Influences: Getting Started: How did you get into this business? At 12 years old, I started with my family gospel group as bass player/singer. As time passed, I found that my real passion was production and management, where I began the transition from singer/player. In doing so, my passion also evolved into a full production and installation company, known as ShowPro LLC. Dating Game: Single, Married, divorced, Looking? Married to the most beautiful, fun-loving woman in the world! *She made me say that. Getting Started: Being taught bass guitar by my grandmother, I began playing southern gospel in my parents group. 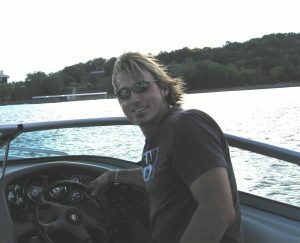 Later moved to Branson Mo. to work in various music shows. Spent 6 years with country music artist Moe Bandy. Former Band Mates: The D-Drifters, Cathy St. Germain, Harlequin, Idol Eyes, Streetheart, the C-Weed Band, honorary Charlie Daniels Band member! Bellamy Brothers Info: Lead guitarist. The first time I joined the Bellamy's was in '93. Dannie Jones( Steel Guitar) had moved to WPG. and I met the brothers after Dannie and I had become friends. After 6 years and 5 albums, I returned home for 5 years. I've recently rejoined the Bellamy Bro's and it's great to be "back in the saddle"!!! 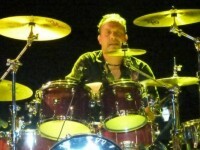 Randy engineered and played on "Son's of Beaches", "Over The Line", "Lonely Planet", and several more of the Bellamy Brothers Albums. Hobbies: I don't really have time for "hobbies", but for diversions I roller blade and read a lot....Songwriting takes whatever time I have left. Influences: I've been influenced by everyone! Luther Perkins, Chuck Berry, Glen Campbell, Roy Clark, Don Rich (The Buckaroos), Tony Iommi (Sabbath), Ritchie Blackmore, Jimmy Page, Steve Howe, Jimi Hendrix, Billy Gibbons, AL Dimeola, John Scofield, Pat Metheny, Muddy Waters, BB. King, Debussy, Thelonious Monk, to name a few! Dating Game: Still Single...But "I could be persuaded." Getting Started: My mom and dad had a country music band called "Sunset Rythmn Pals" that played in and around Winnipeg for several years. I grew up listening to, and eventually jamming with some of our city's best pickers and singers. My mother sat me down and showed me the basic chords and then I went on to put it all together by ear. I was 16 when I started gigging, and there's still no end in sight! Started with the Bellamy Brothers in December 2013. Off time spent with the family and riding my motorcycle, and tinkering. Influences are numerous musicians and genres. Can't put it to just one name. First steel instructor was cousin Stewart Heep. Steel was intriguing to me and loved the challenge of difficulty. Not to leave out the playing from ones soul, to share with everyone! On March 29, 2004 Bellamy Brothers band alumnus Dannie Jones passed away. 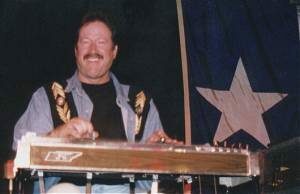 Dannie played pedal steel guitar on many of the Bellamy Brothers' hit recordings and toured with the Bellamys. Hobbies: Scuba diving, napping, cooking Gordon Ramsay's recipes, napping, traveling with the family, Bill Murray movies & finally, taking a nap. 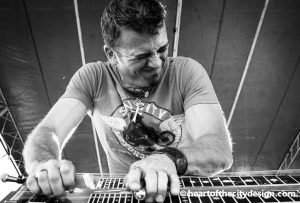 Influences: Steve Smith (Journey), Jeff Pocaro & Simon Phillips (TOTO), Neil Peart (Rush), Chris McHugh (session great & Keith Urban), Wil Calhoun (Living Colour). 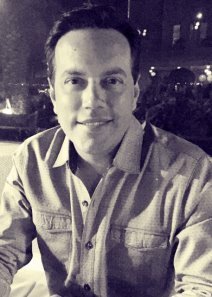 Getting started: Banging tupperware & pots as a child...fast forward...In 1996, moved from Delray Beach FL to Nashville, did a lot of wood-shedding & networking. Played with every artist I could. Wally called me in 2008. I've been entertaining Bellamy fans ever since! Dating game: Married to a Goddess. 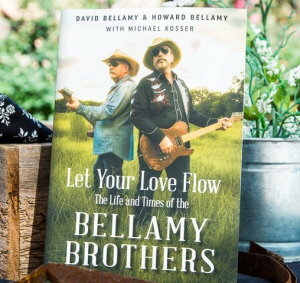 Bellamy Brothers Info: Joined in February of 2016. Hobbies: Spending time with my family. Influences: Various classical composers, session musicians. Dating Game: Married to the most wonderful girl I’ve ever known. Place of birth: New Jersey, moved to Florida around age five. 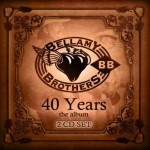 Bellamy Brothers Info: Wally joined the Bellamy Brother's band in 1983. He plays bass guitar and harmonica. He also functions as the Bellamy's road manager. 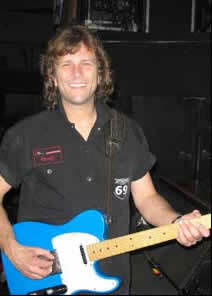 Also known as the 3rd Bellamy Brother, Wally Played on "Two and Only", "When we Were Boys", "Strong Weakness", "Sons of Beaches", "Over the Line", "Reggae Cowboys", and "Lonely Planet" albums. Hobbies: Likes movies and good Blues! 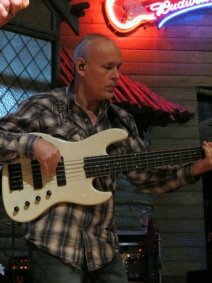 Getting Started: Learned to play the bass by himself, went to University of South Florida for 3 years.